November 13, 2018 — Comments are off for this post. 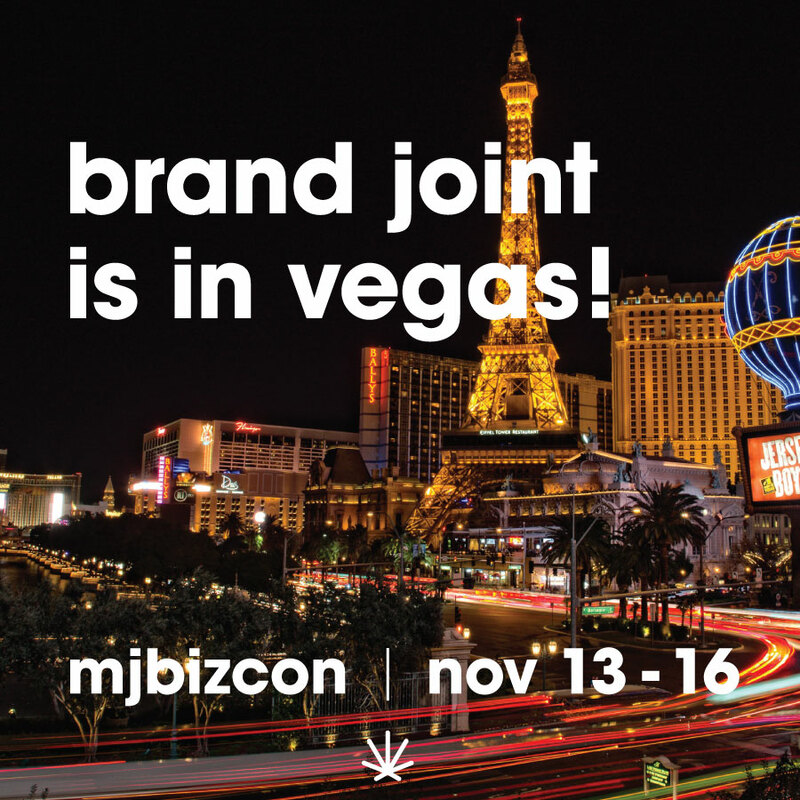 Jennifer Culpepper, Brand Joint's Founder and Creative Director is heading to Las Vegas this week for MJBizCon, Marijuana Business Daily's three day conference and expo. Each year, Jennifer joins thousands of cannabis entrepreneurs and business leaders to network and hear from an incredible line-up of knowledgeable speakers. MJBizCon is a great opportunity for our east-coast cannabis branding firm to catch up with industry professionals on the west coast. Jenn looks forward to meeting the masterminds behind some amazing nationwide brands and having face-to-face conversations about your branding needs and goals. 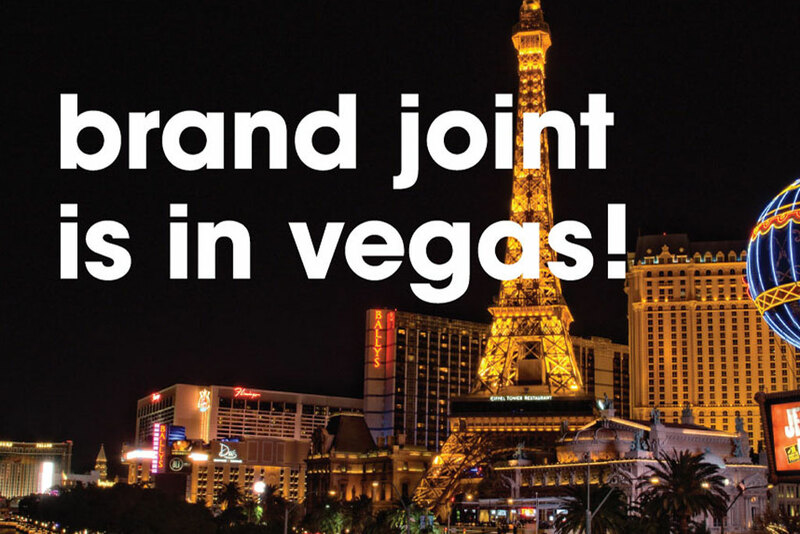 If you'd like to schedule some time to chat with Jenn while she's in Las Vegas, send us an email at hi@brandjoint.com. She'd love to to discuss how to take your brand to the next level, stand apart on crowded shelves and gain loyal fans. See you in Vegas! Follow us on Instagram and Twitter to keep up with us at the conference! October 10, 2017 — Comments are off for this post. 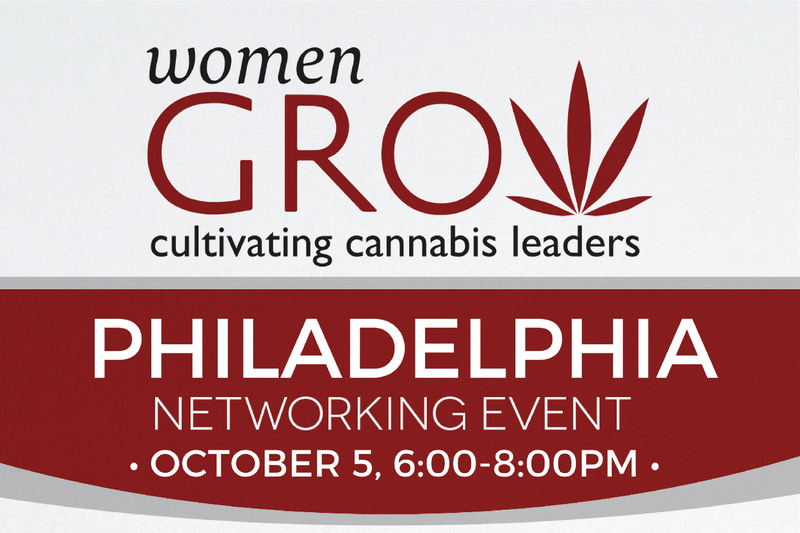 On October 5, Jenn had the pleasure of speaking at the Philadelphia Chapter of Women Grow. 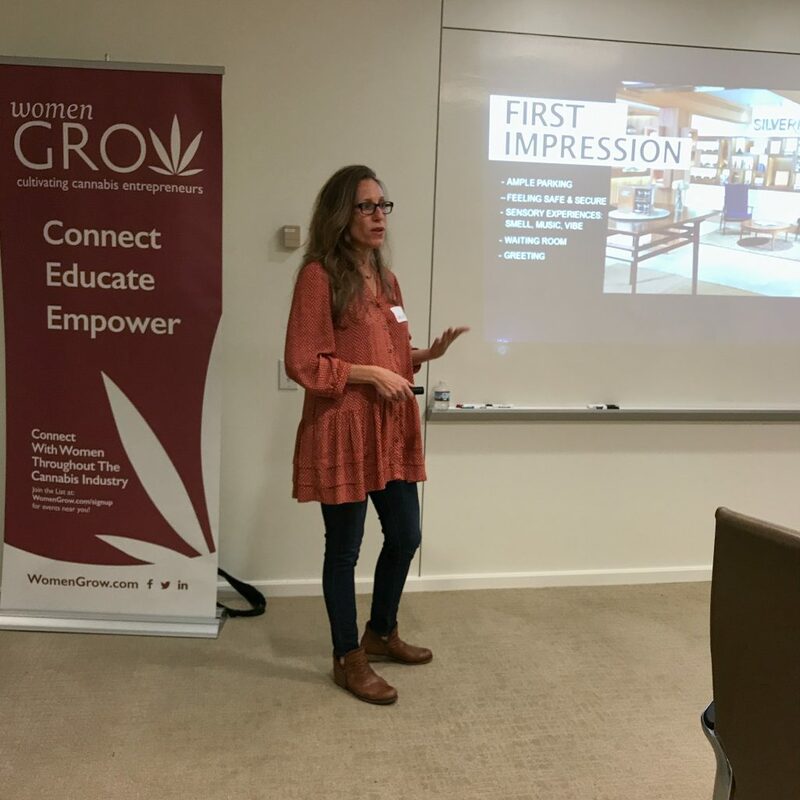 Hosted by the law firm Offit Kurman, the event brought together a diverse group of cannabis enthusiasts and entrepreneurs. As Philadelphia's medical marijuana program is ramping up, Jenn's talk focused on designing the perfect brand dispensary experience. At Brand Joint, we emphasize to our clients that a brand is more than just a catchy name and your logo on the wall. A brand should provide a particular experience that evokes emotion (hopefully positive!) from customers. That's why it's so important for dispensaries to spend time and energy branding and designing their entire patient experience. Before you even step into a dispensary, your customers will likely visit your website or social media pages. Your digital outreach is just one aspect of your branded experience, but we'll save that for another blog! During her discussion, Jenn explained how dispensary owners should ask themselves, "What experience do I want to provide for my patients? What do I want them to feel the moment they step in the door?" You only get one first impression, so it's important to properly communicate your message. Keep in mind that experiences will be different for states with medical programs versus adult-use dispensaries. 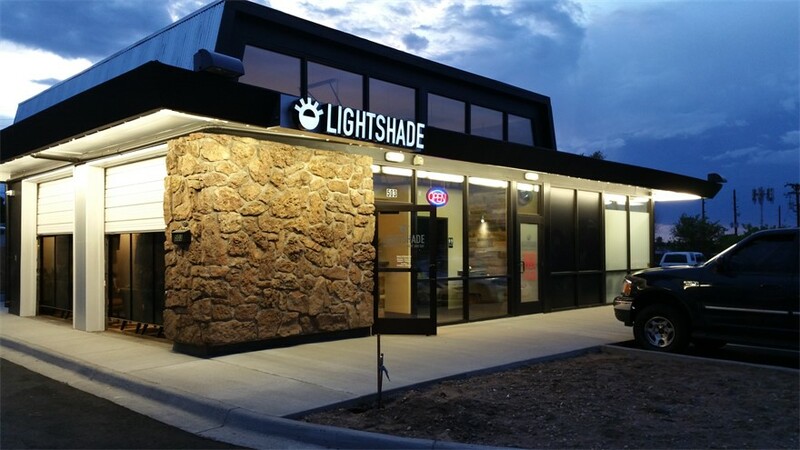 Exterior: The exterior of a dispensary is just as important as the interior. 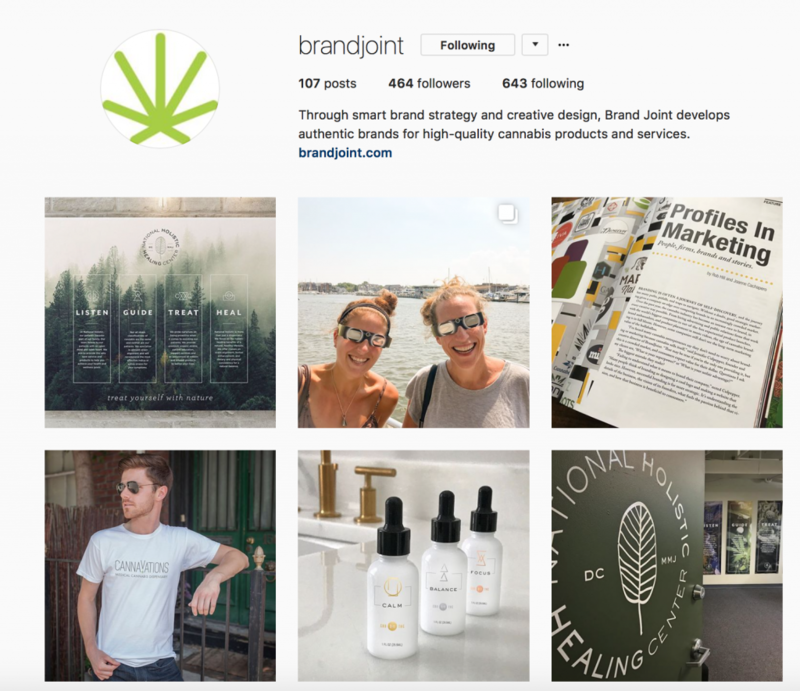 To implement a branded experience for your dispensary, it's best to walk through the entire process through the eyes of your patients. 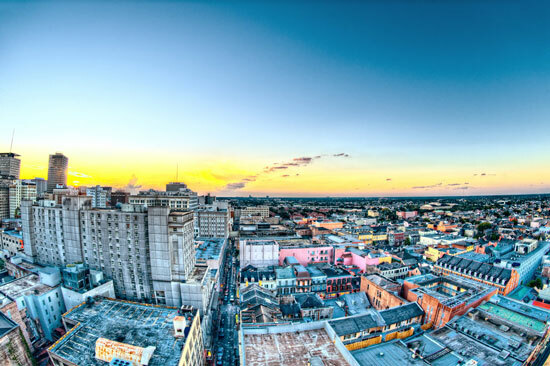 Is your building in an area with lots of walking traffic or is there a parking lot? Depending on your location, having ample parking close to your building might be an important factor, especially for patients with ailments that make it difficult to walk or use stairs. As your customer moves toward the doorway, what do they see? In states like Maryland and Pennsylvania, where the medical cannabis program is on the brink of going live, it's likely that patients may feel apprehensive about visiting a dispensary for the first time. Do they feel safe approaching the building? Is the area well lit? Do you have on-site security guard? And if so, will an armed guard make them feel safe and secure or more nervous? Entering the Dispensary: As the customer enters the dispensary, they'll typically approach an entrance area or waiting room. 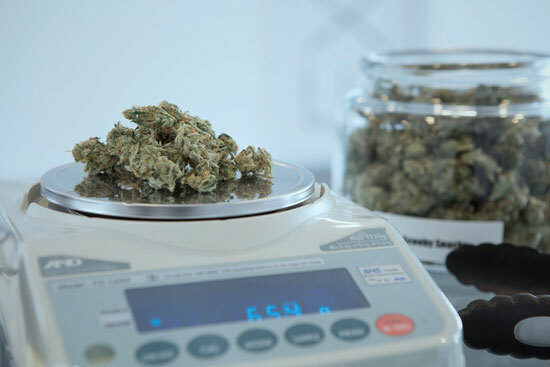 While this area is typical used for security purposes, while you check IDs or wait for a dispensary agent to become available, you can use this an opportunity to add value to the patient's experience. While they're waiting, perhaps you have educational materials or videos playing. Maybe you have a lovely retail display? Think about the sensory experiences: What do they see? Is there someone that opens the door with a friendly greeting? What do they smell? What music is playing, if any? Are the wall colors bright and vivid or natural and calming? There's not a right or wrong answer to designing the sensory experience for your brand, as long as it remains intentional and consistent throughout. 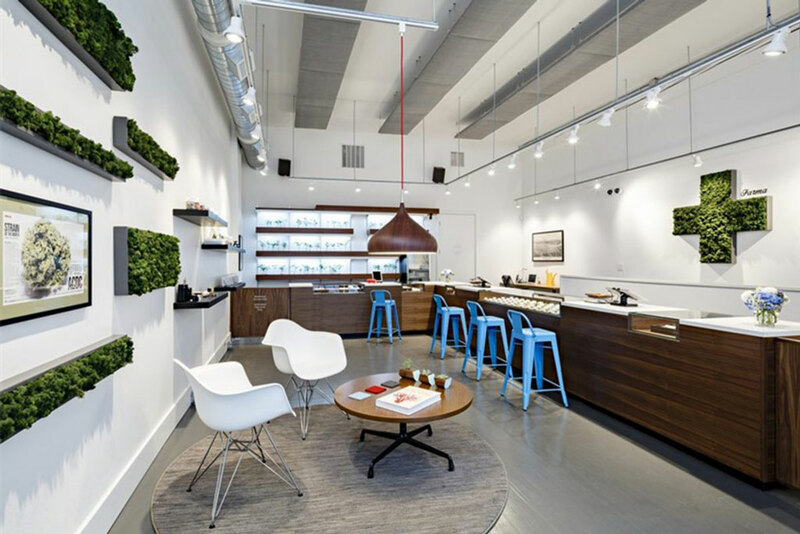 Before you even begin to design a beautiful dispensary experience, you need to know what will make that experience perfect for your customers. Learning what your specific customers value is the key. Do they value a relaxing, spa-like shopping environment? Are they looking for a more guided educational approach? Or are they generally in a hurry and value a quick, tech-supported experience? Once you determine your target audience, you can consider the various shopping experiences you can create for your customers. 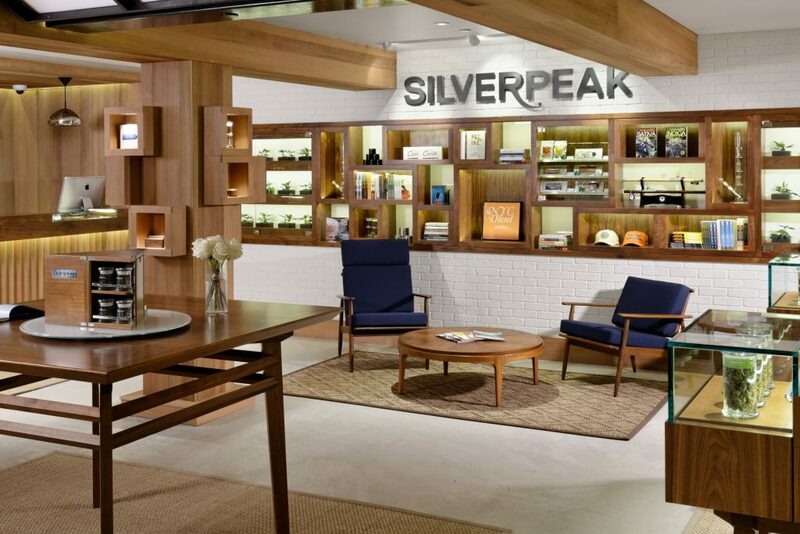 Sign up for our newsletter to read Part 2 of Designing the Perfect Dispensary Experience: Different Retail Experiences. September 28, 2017 — Comments are off for this post. Brand Joint is headed to Philly! 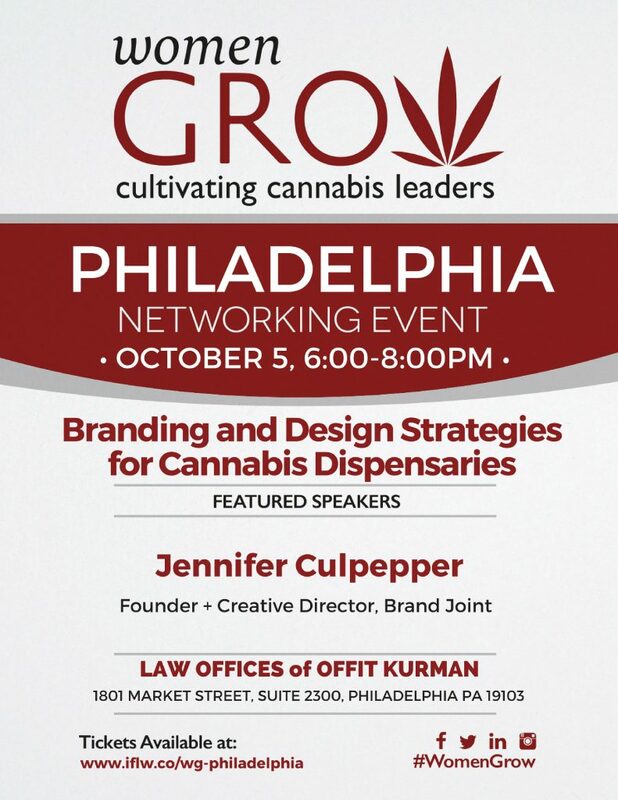 Our Creative Director, Jennifer Culpepper will be the Featured Speaker at the Women Grow: Philadelphia Networking Event on October 5th. With 52 dispensaries opening in the Keystone State in 2018, having a well-designed dispensary brand is more important than ever. If the industry as a whole makes an effort to become more accessible and approachable to a broader audience, dispensaries will become more easily accepted by their communities. A well-branded dispensary experience requires more than putting a logo on the wall, your products and apparel — it's the total sum of all the little details. Design details inside the dispensary like the music playing in the waiting room, the art on the walls, staff uniforms and product packaging must be consistent with the exterior design elements, such as your like website and social media presence. Together, these details create an overall brand experience that leaves patients with a positive lasting impression. Jenn will explain how dispensary owners can create a loyal following by finding their key differentiators, determining the proper target audience and designing a memorable retail experience. Don't miss out — get your tickets here! September 1, 2017 — Comments are off for this post. "Offering sexual services, buying or selling firearms and illegal or prescription drugs (even if it's legal in your region) is also not allowed. Remember to always follow the law when offering to sell or buy other regulated goods." While we don't have fool-proof advice to keep your Instagram account safe, there are some images that would be best to avoid: smoking, advertising sales/specials, paraphernalia, etc. Posting images of products or strains your dispensary offers could go either way. It’s a toss-up if your account will get reported or deactivated, so until then, make sure the images you post fall in line with your brand. If you claim your product line is high-end, keep it classy and don't post images of "weed babes" or memes of "typical stoner" culture. Social media platforms are an extension of your brand and should be used intentionally. "We believe that everyone should have the power to create and share ideas and information instantly, without barriers. In order to protect the experience and safety of people who use Twitter, there are some limitations on the type of content and behavior that we allow." When it comes to paid advertising, Twitter will blocks ads for cannabis-smoking products, but allows ads that promote news and information about cannabis. That being said, tweeting about your dispensary products and upcoming events is perfectly fine, just don't pay to promote your tweets or business! Facebook is perhaps the most strict when it comes to sharing cannabis-related content. 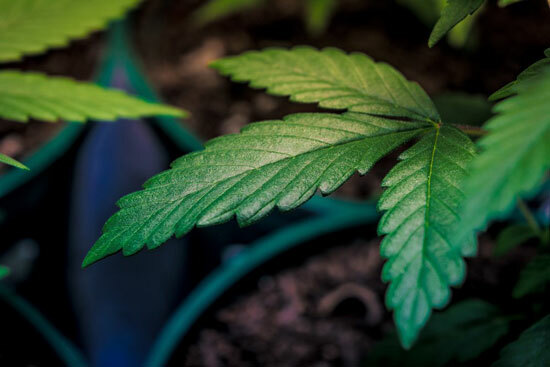 While news articles and blogs are seemingly appropriate, images of paraphernalia, cannabis plants, flowers and products might get you in trouble. When you share articles on Facebook, changing the thumbnail image to a "less-controversial," yet story-related visual can save you the possibility of a deleted account. "Ads must not promote the sale or use of illegal, prescription or recreational drugs." 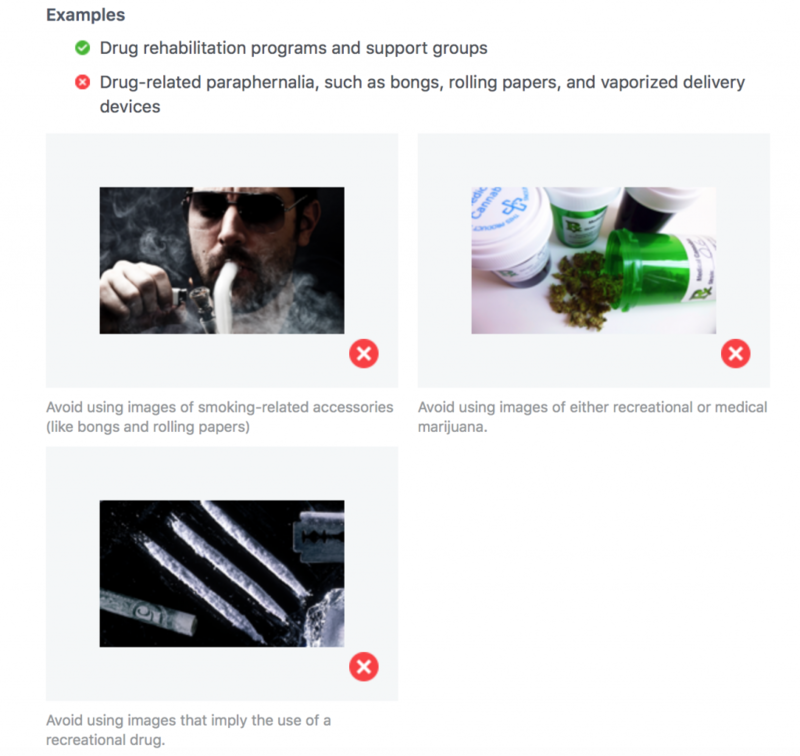 If you're promoting a sale on a particular strain or discount for a group of patients, you're technically violating Facebook's policy. Therefore, it's best to announce and specials or promotions via an email newsletter instead of your Facebook business page. With cannabis illegal at the federal level, it's inevitable that some accounts will get taken down. In the event that your cannabusiness social media account does get shut down, it's best to be prepared. Collect email addresses! Make sure to have a newsletter opt-in on your website and ask your followers to sign up. You should also have a way for patients to opt-in for newsletters when they visit the dispensary. 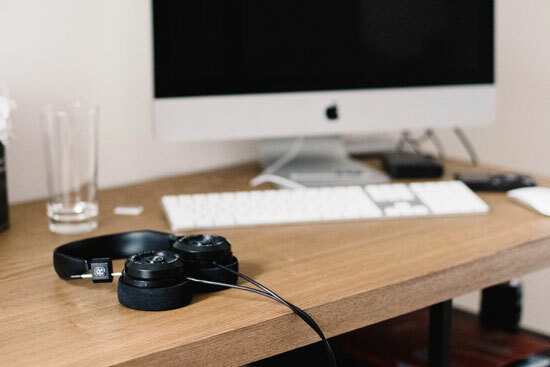 In addition to sharing updates about your business, stories relevant to the industry, an email newsletter is the perfect place to advertise sales and specials you may be running. 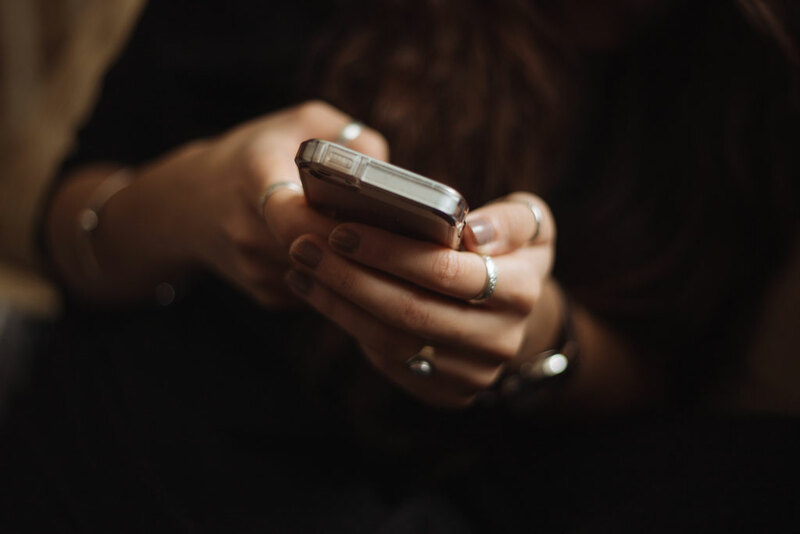 As Facebook and Instagram often shut down dispensary accounts without notice, having an email mailing list is crucial to keeping your contacts and audience within reach and rebuilding your accounts when/if they get removed. June 29, 2017 — Comments are off for this post. 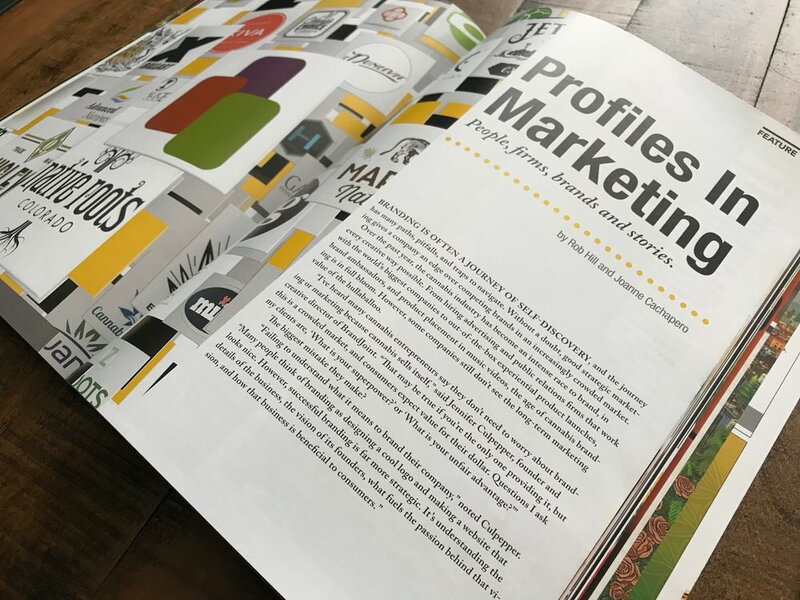 We are excited to announce that Brand Joint was featured in June's issue of MG Magazine! 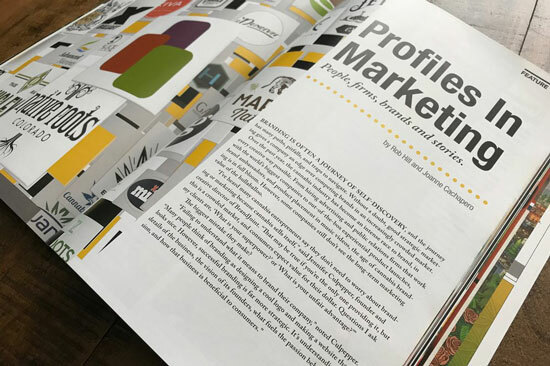 In the article, "Profiles in Marketing: People, Firms, Brands & Stories," our Founder Jennifer Culpepper shared insight to common mistakes cannabis companies make regarding their branding and design. You can find the full article in MG Magazine or read it online! June 14, 2017 — Comments are off for this post. It's easy to roll your eyes at a friend or family member who recites a “fact” about cannabis use that sounds eerily similar to a quote from Reefer Madness. Now, more than ever, cannabis entrepreneurs and enthusiasts must make a conscious effort to educate the public about cannabis use and users. February 2, 2017 — Comments are off for this post. Tomorrow, February 3rd, I will be leading the discussion for the "Parenting in the Cannabis Industry" panel with my fellow cannabis entrepreneurs Leah Heise (CEO Women Grow), Carrie Kirk (Cannaline) and Chanda Macias (Owner of National Holistic Healing Center). Last week our interview were interviewed by CBS This Morning on the unique challenges we face as parents in this cannabis industry. January 18, 2017 — Comments are off for this post. A good dispensary does not just providing a product, but an entire patient experience. To help you understand and visualize your intended experience and narrow in on the smallest of details, it’s best to view every touch point through the eyes of your patient or consumer. What do they feel, hear and see the moment they walk through the doors? Does your website provide a similar experience? How does your staff dress? Does your interior design match your brand? How are your products displayed? 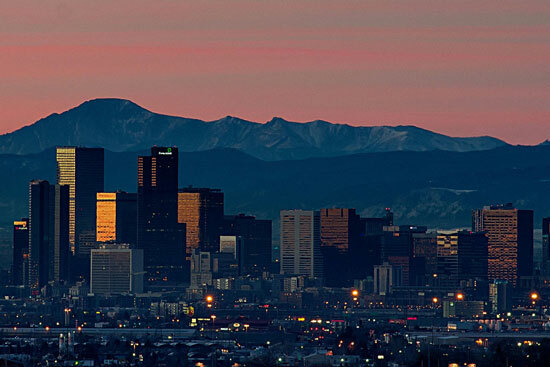 Does your dispensary provide the largest selection products, cheapest prices, or do you specialize in high-end strains?